Welcome to The Story, the section where we take a look at the events of the Mini's final four years, as well as those leading up to the creation of the MPi/Mk.7 Minis - the very last iteration of Alec Issigonis' world-famous design. 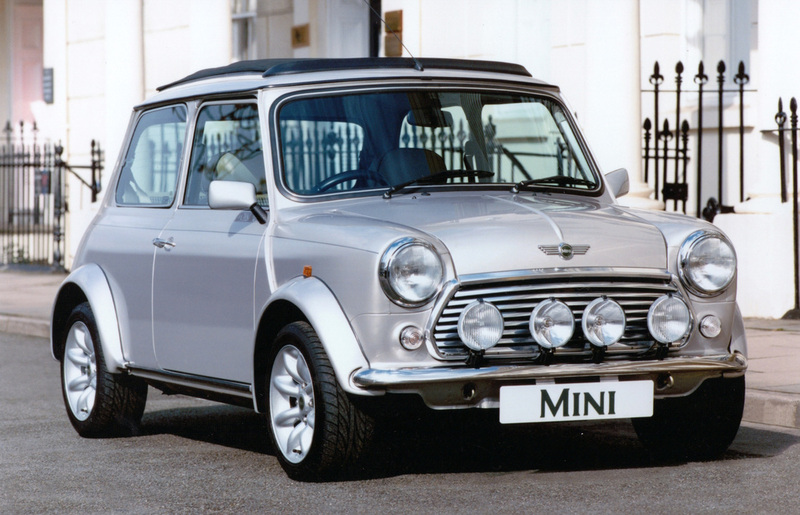 Introduced in October of 1996, the Mk.7 Minis were the most advanced, luxurious and expensive examples of the little car to ever roll through the factory gates. More than that, though, they left behind a legacy which - even today - continues to have an enormous influence on the small car market: BMW's MINI.